STOP PRESS! 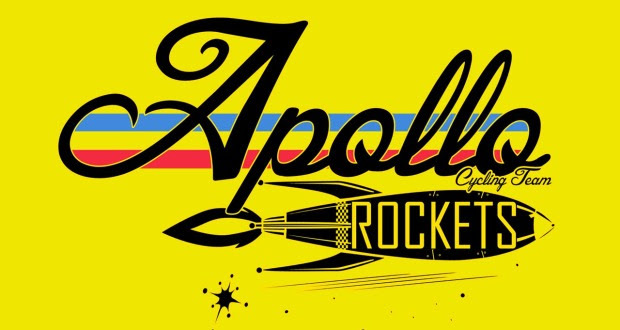 Apollo Rockets Spring/Summer 2016 Schedule is go! Error: Error validating access token: Session has expired on Saturday, 09-Feb-19 01:43:10 PST. The current time is Saturday, 20-Apr-19 03:19:34 PDT.